Okay so Ellen really doesn’t like undead stuff and was very insistent that none appear in the Argor FRPG rules… however, you can’t not have undead, really, can you? Hence the release of our first supplement for Argor, The Bale: Undead in Argor. The supplement gives you full descriptions of seven undead races, plus information about a creed dedicated to fighting them, along with nine new spells and three magic items. 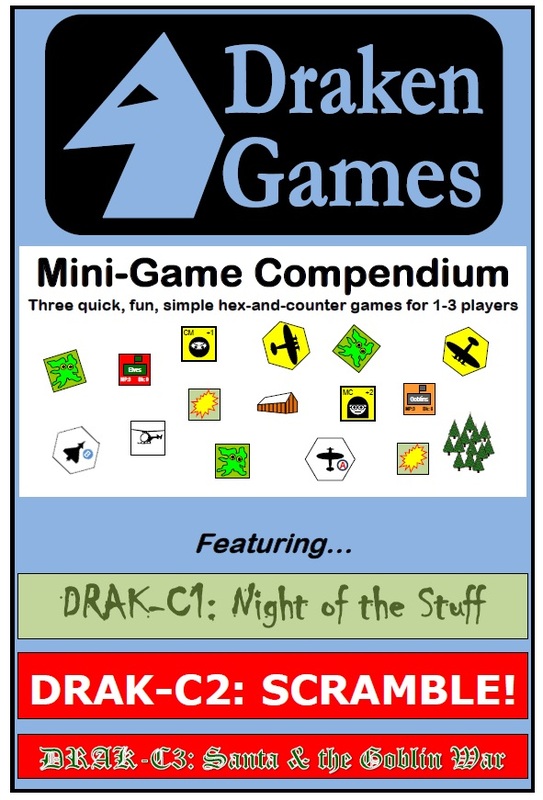 It’s available for just $1 at driverthrupg.com and rpgnow.com. Click on the image below for more information, including the chance to look at some preview pages. Night of the Stuff: cinematic solo horror on an isolated island. SCRAMBLE! : air combat, designed as a solo game but with 2 or 3 player options. Santa & the Goblin War: the ultimate snowball fight with the fate of Christmas at stake. The compendium is available from either wargamedownloads or wargamevault. This has been a looooong time coming, but the finish line is at last in sight for our Fantasy Game. It even has a name now: Argor Fantasy Role Playing Game. Or Argor FRPG for short. I’m just putting the finishing touches to the rules before sending them to a professional author support service for final proofing. I’m really glad to have come across this service. After working on these rules for years now I know I’m too close to be objective about them, so I think to do the job properly this is just what I need. New poll added! What do you want from a new fantasy RPG? I’d like your opinion, so feel free to go to the Player’s Poll page and give it! Unless of course you really couldn’t care less about new fantasy RPGs, in which case… don’t.